William S. Burroughs in 1951. Today, Feb. 5, 2014, William S. Burroughs would have turned 100 years old. In honor of this landmark birthday, the city of Bloomington, Indiana, is hosting a four-day festival, The Burroughs Century, which kicks off today. 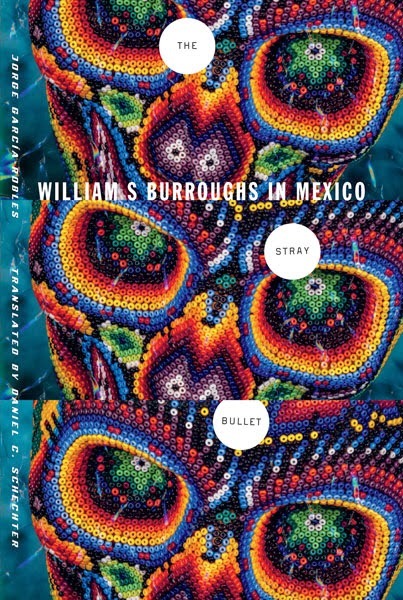 Jorge Garcia-Robles, author of The Stray Bullet: William S. Burroughs in Mexico, is delivering a speech on Burroughs's experiences in Mexico on Friday, Feb. 7th. Stay tuned to this blog on Friday, as we will be posting an excerpt from his speech after it is delivered. In the meantime, here is an excerpt from the book's introduction. When I was put in charge of cultural programs at [the National Autonomous University of Mexico], the first thing I did was to send a letter to William S. Burroughs inviting him to lead a conference. That was in 1989, and my interest in Burroughs and the Beats had remained strong. Burroughs (via his agent) responded that he couldn't go to Mexico—he no longer traveled by plane. Capitalizing on the connection, I requested a meeting with the author of Naked Lunch, and in August 1990 I caught a plane to Dallas, Texas, then a bus to Lawrence, Kansas. There, amid the drinks, clouds of marijuana smoke, and target practice, I made my first acquaintance with William Burroughs. The publication of a U.S. edition of The Stray Bullet seems as desirable as it is necessary. Unlikely as it appears, Burroughs is linked in many ways to American culture and civilization, even if he has been one of the country's harshest critics. It was the same with Aldous Huxley and D. H. Lawrence, who, although they said they hated England, remained as English as roast beef. 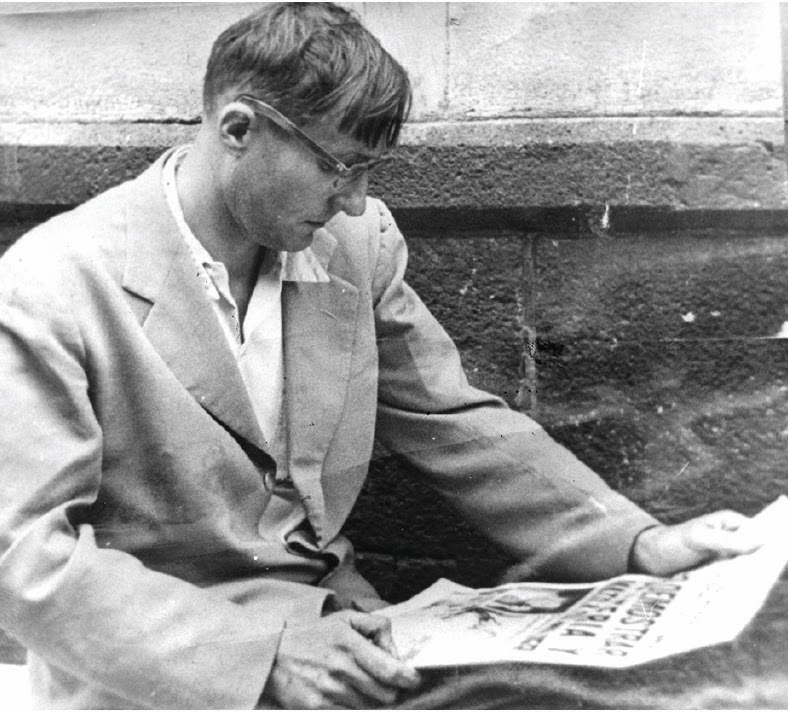 American audiences are due a book that tells of the experiences one of its writers had in Mexico in the years 1949 to 1952, above all because those experiences were crucial to his personal and literary life, and ultimately because these experiences form part of American literary history. "I liked Mexico City from the first day of my visit there. In 1949, it was a cheap place to live, with a large foreign colony, fabulous whorehouses and restaurants, cockfights and bullfights, and every conceivable diversion." Anything can happen in sport.